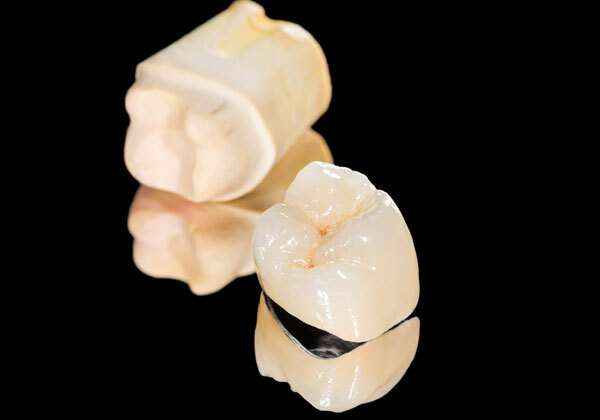 Crowns are an excellent long-term solution for teeth that are badly broken or heavily filled. They are often referred to as ‘Caps’. They are specially shaped protective caps that encase a tooth like a helmet. Crowns are customized and designed to fit permanently, and can be made to match the colour of natural teeth.